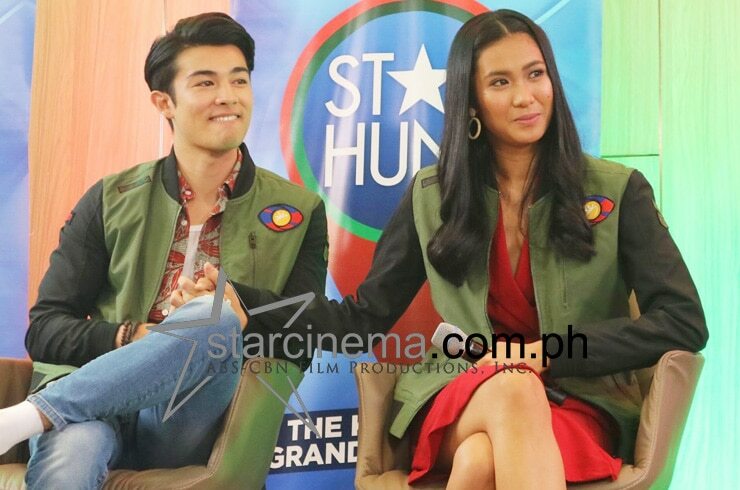 "Pinoy Big Brother: Otso" favorites and real-life couple Lou Yanong and Andre Brouillette brought their kilig A-game appearing in front of members of the press at the Star Hunt Grand Media Conference today, April 3. 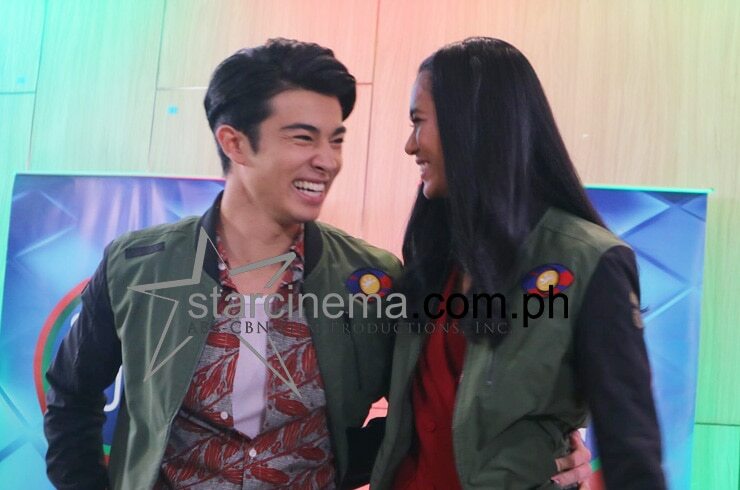 The couple were joined by their fellow Big Four contenders Yamyam Gucong and Fumiya Sankai and gave us a healthy dose of what true love looks like. 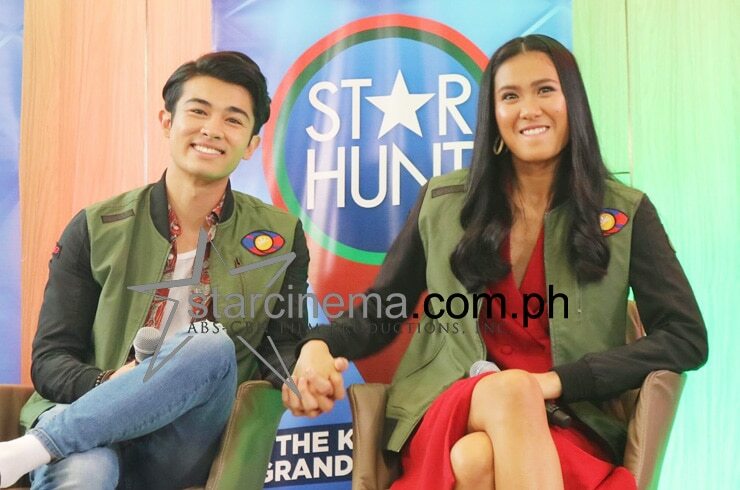 They were all about the PDA: from hugging and kissing in front of the cameras, to at times holding hands while answering questions. It was a complete and total kilig galore and we lived for it. 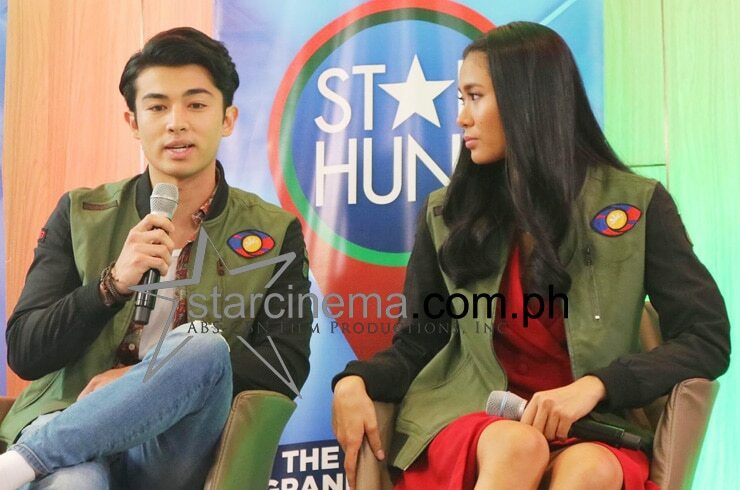 We're sure you will too if you browse through the gallery above, which is filled to the brim with all the LouDre adorableness you will ever need to make this week better. 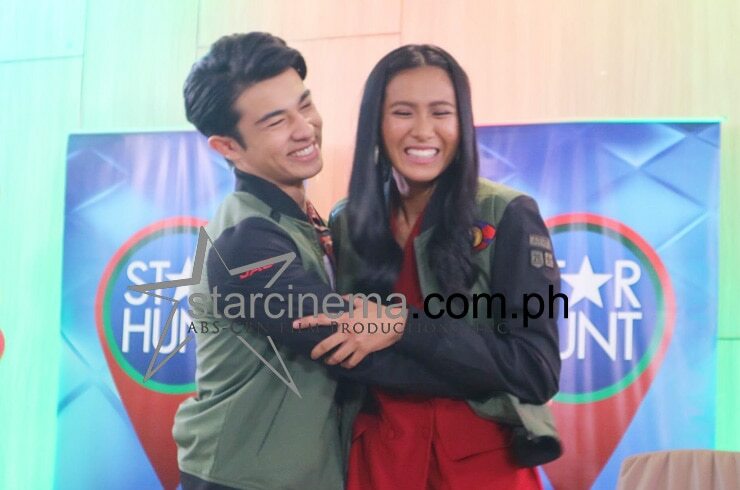 LouDre, as they are known in fan circles, developed feelings for each other during their stay in Kuya's famous yellow house. 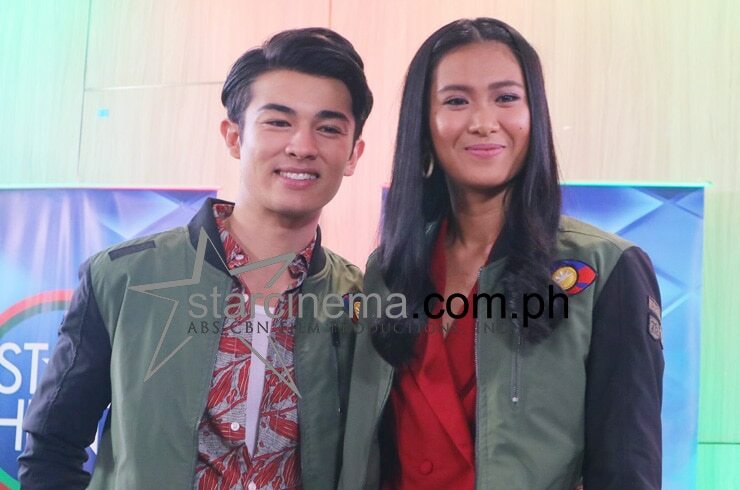 Now officially a couple, their controversial days are behind them but of course, we'll never forget how their first kiss pretty much broke the internet when it aired on national TV early last month. Read all about that here. 'PBB Otso': Fumiya nominates himself to save Yamyam!